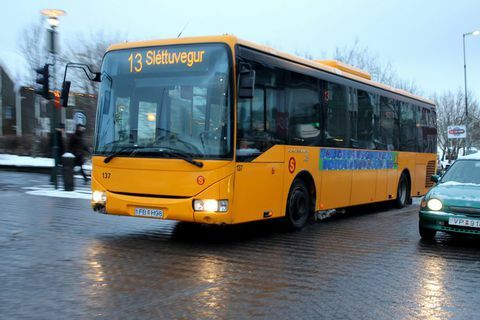 24 Sep You can now find the Strætó, Icelandic bus routes on Google Maps. Google Maps public transport systems feature data from 18 thousand cities worldwide. 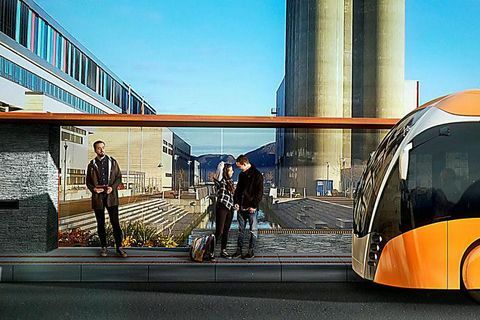 7 Jun 2017 The new trains will be powered by electricity. During rush hour the planned frequency of rides will be 5-7 minutes. The municipalities of the capital area have already sent a letter to the government, asking for their support in funding the project. 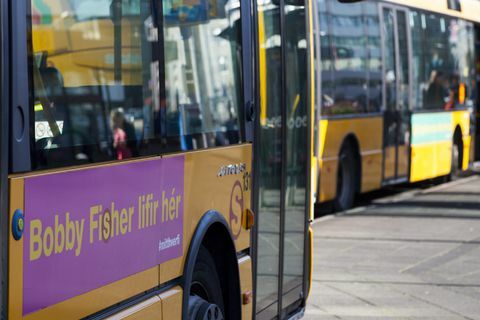 22 Sep 2016 Today, 22 September, is Car Free Day and bus company Strætó is providing free bus transport throughout the Greater Reykjavik area. 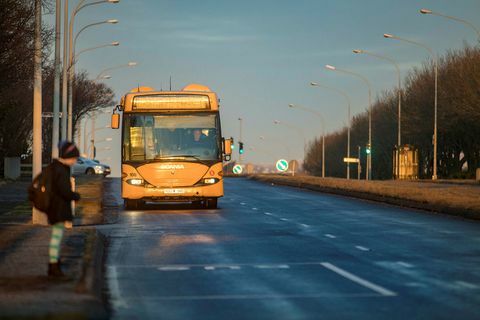 7 Sep 2016 Anybody with a ticket to one of Justin Bieber’s upcoming concerts in Iceland will enjoy free bus travel within Greater Reykjavik after 2pm tomorrow and Friday. 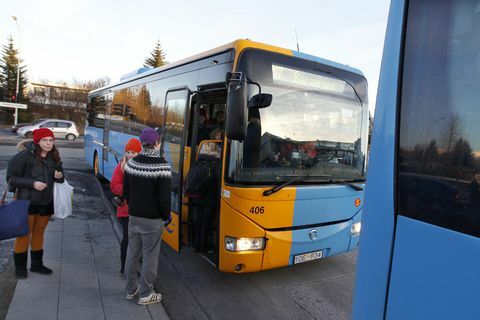 8 Feb 2016 A single ticket for travel on Iceland’s Strætó bus lines will cost ISK 420 (approx. €3) from 1 March, a 5% increase on the current price. 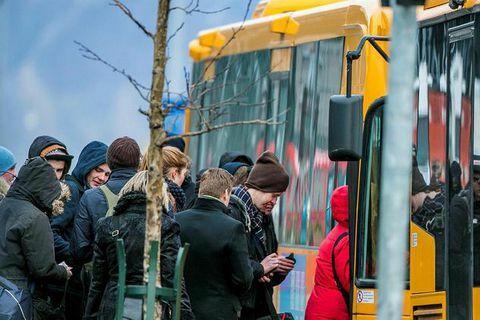 24 Nov 2015 Users of the Strætó app can from today, as well as buying single tickets, also pay for monthly passes and season tickets. 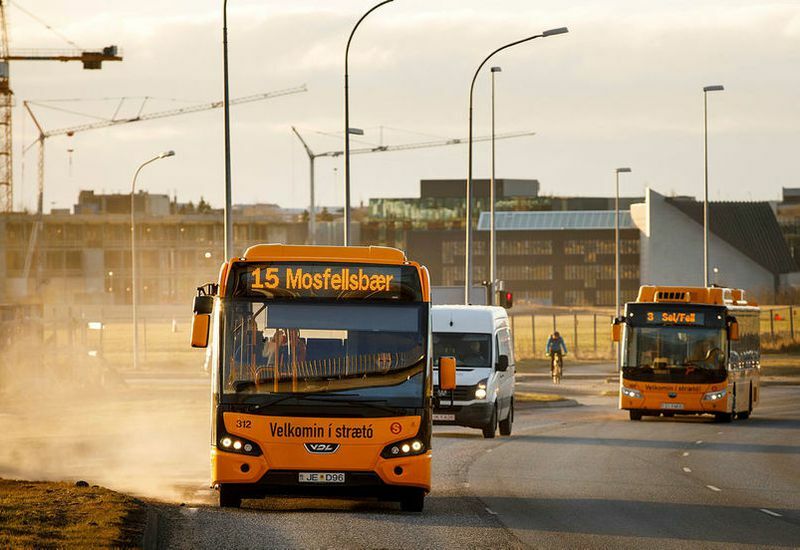 24 Sep 2015 Most buses are already Wi-Fi enabled and the remaining ones are expected to be completed over the next few weeks.